The military is charged with selling 67,000 hryvnyas worth of ammunition. 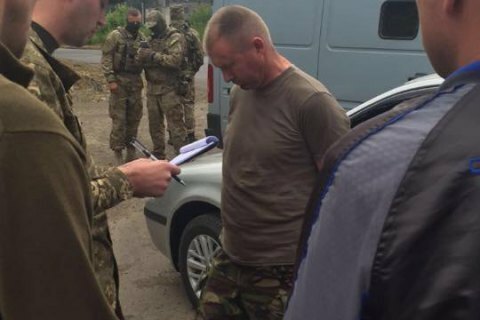 The Military Prosecutor's Office and the Security Service of Ukraine on Friday, 22 July, reported detaining the deputy commander of the 53rd mechanized brigade for selling ammunition and grenades, the Prosecutor-General's Office has said. Law enforcers believe that the officer have sold 5,000 of 7.62 mm and 5.45 mm rounds, as well as RGD-5 grenades, worth 66,800 hryvnyas. He was detained during the last transaction. He is charged of stealing military ammunition, abuse of office in the conditions of a special period, and sale of ammunition.